My blog post and the break in winter are both overdue. After a few long days I was able to get my new 621 all rigged up and water ready. A lot of time and custom equipment goes into the to make them "bigwater" ready! 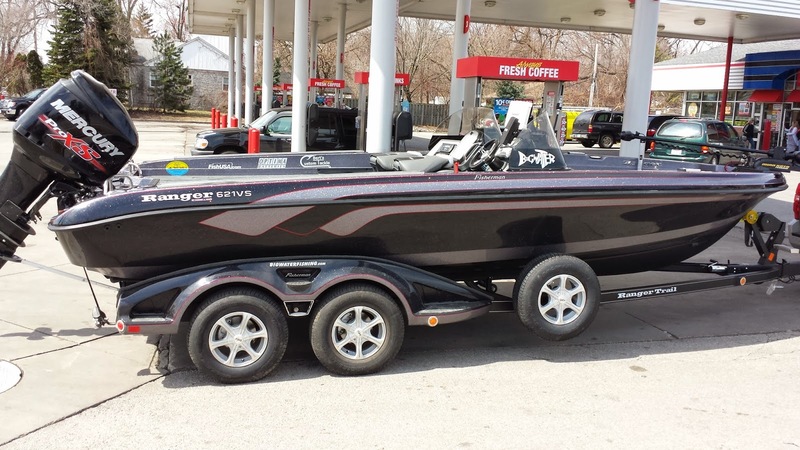 I think that after such a long hard winter I can appreciate both a break in the weather and some good boat fishing. We started out our open water season with a huge bang. A few days into it I shot an episode of Field and Stream's Hook Shots. What a riot...in two short days we managed to boat more than 50 walleyes over 9lbs, with a majority of them over 10. 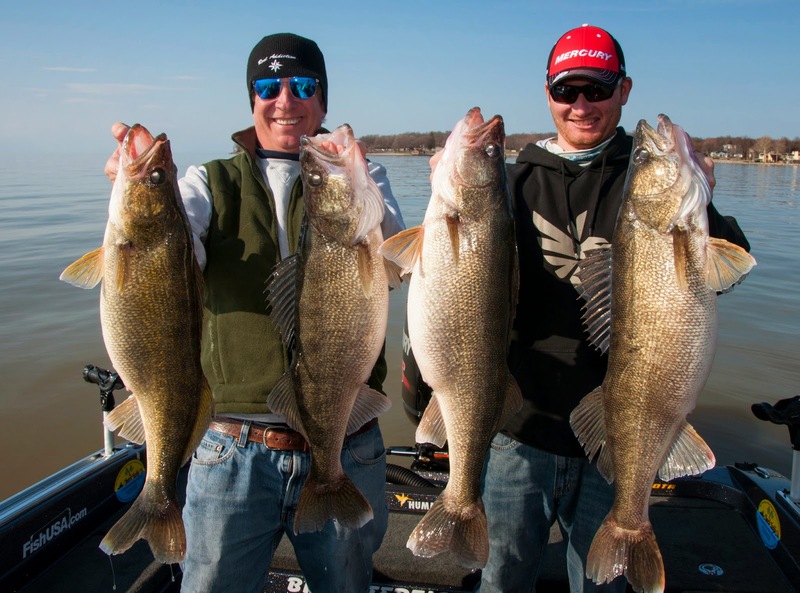 It just goes to show you what a amazing fishery we have on Erie. As good as it is I still think we need to remember that we have about 50 million less fish in it as we did when I was a kid.